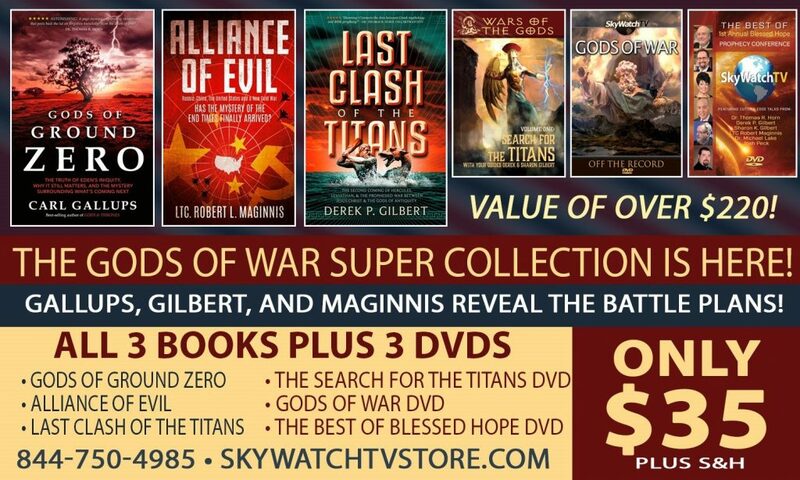 This is part 6 of an online series for the release of my new book, Last Clash of the Titans, available now from Defender Publishing. [i]Suriano, M. (2009). Dynasty Building at Ugarit (p. 118). Aula Orientalis 27. [ii]Suriano, M. (2009). “Dynasty Building at Ugarit: The Ritual and Political Context of KTU 1.161,” Aula Orientalis 27, p. 107. [iii]Wyatt, N. (2002). Religious texts from Ugarit(2nded., p. 210). London; New York: Sheffield Academic Press. [iv]Vidal, J. (2006). 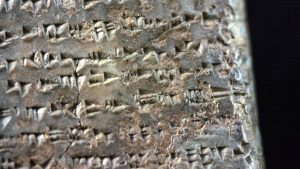 The Origins of the Last Ugaritic Dynasty. Altorientalishce Forschungen33, p. 169. [v]Annus, A. (1999). Are There Greek Rephaim? On the Etymology of Greek Meropesand Titanes. Ugarit-Forschungen31, pp. 13-30. [vi]Hesiod, Works and Days, l. 109.